Address: 67 Maude Road, Singapore 208348. Since I began my half marathon’s practice with three other guys in my company, I was able to enjoy some good food for dinner at different locations, after the run. As the practice usually took place in the evening for an hour, by the time we started our dinner, it was usually around 10pm. The locations of our dinner were usually just nearby our office. 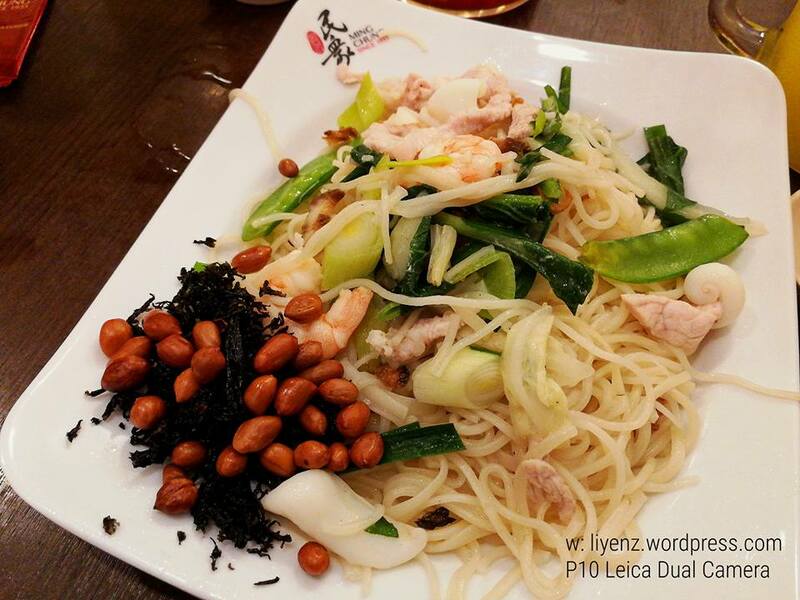 For this time, we went to a Heng Hua cuisine. If you are wondering what is Heng Hua. According to Google search, it tells me they are minority dialect from Putian, Fujian province in China. One of its signature dishes, the fried mee sua. It was well cooked and well tasted, topped with peanuts and seaweed. They gave generous amount of ingredients, with some prawns, sliced meat, and green vegetable. For this cuisine, ingredients such as seaweed, clams, or other seafood are its main ingredients. Since seafood is their main ingredients, I am pretty sure, they know how to cook good dishes with seafood. We ordered the Fried Clams to share among us. 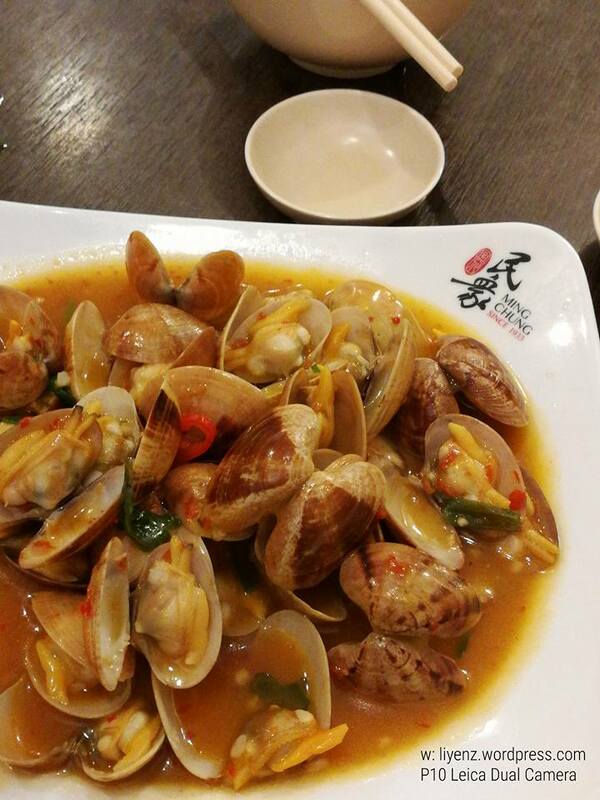 Although the clams are small in size, they are fresh and well tasted. It is a good choice, delicious and worth to try.